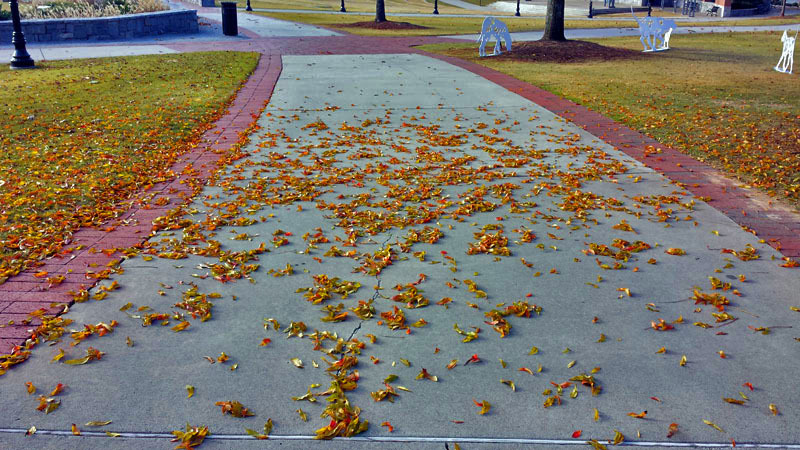 Do you have a chance to capture Autumn colors and the leaves falling to the ground in Georgia each year? You bet. 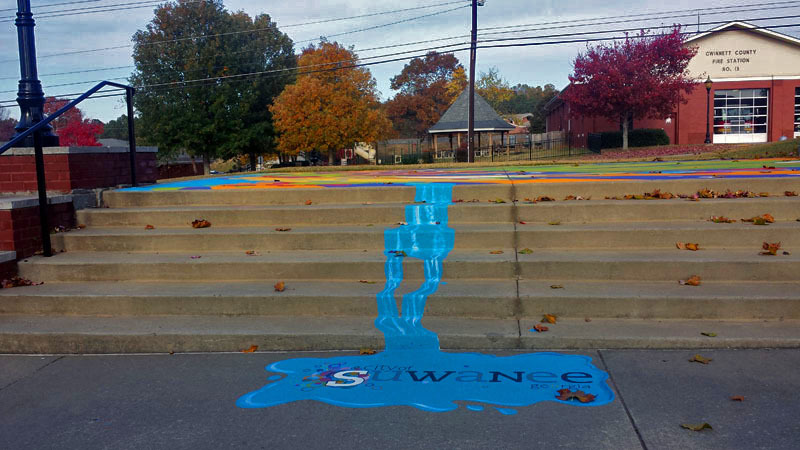 Suwanee just northeast of Atlanta is no exception. 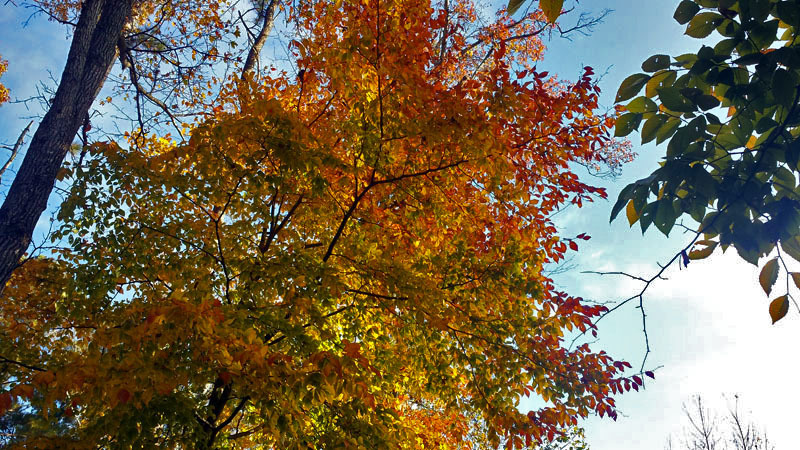 The suburban town provides a scenic backdrop annually for those looking to walk to take in the colors of the season. A rainbow of Autumn colors along Sims Lake. 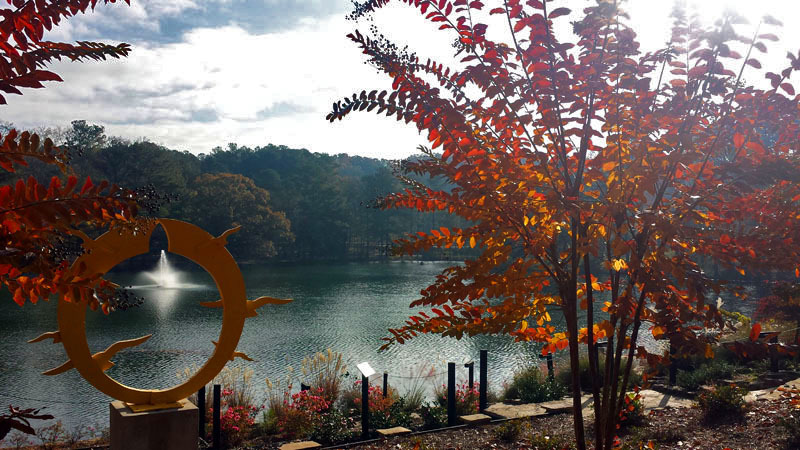 My Suwanee Fall color tour started at Sims Lake Park which offers hills, picturesque and lake side views. 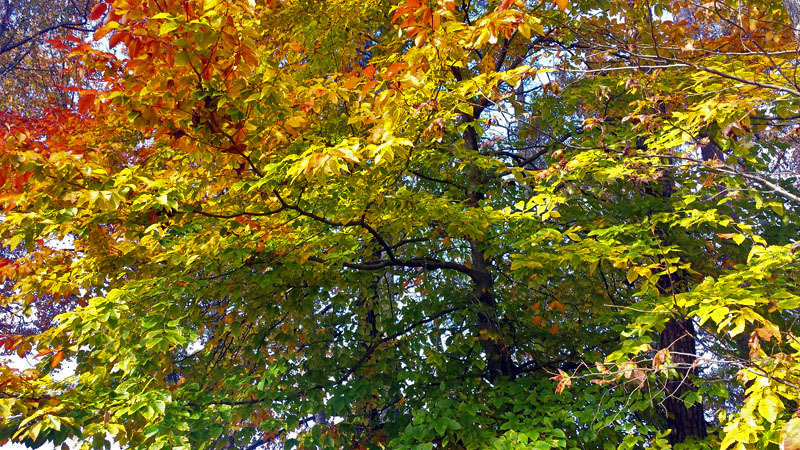 I next headed to Town Center Park for Fall scenery with a small-town view. 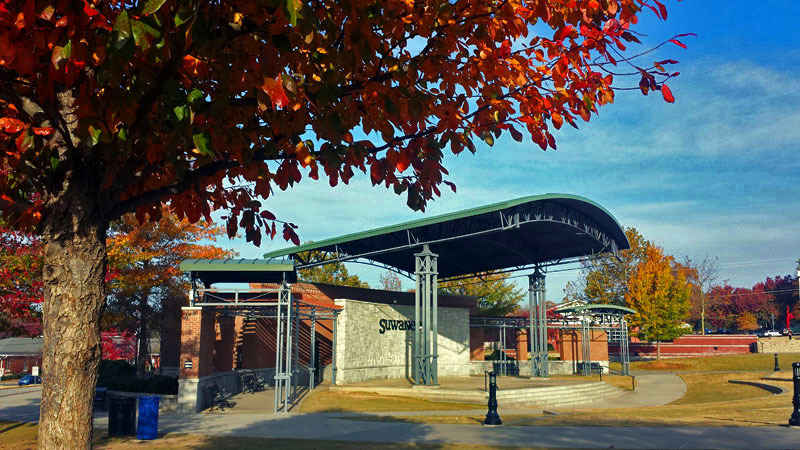 The park sits in the heart of town and is the home to many special events throughout the year. 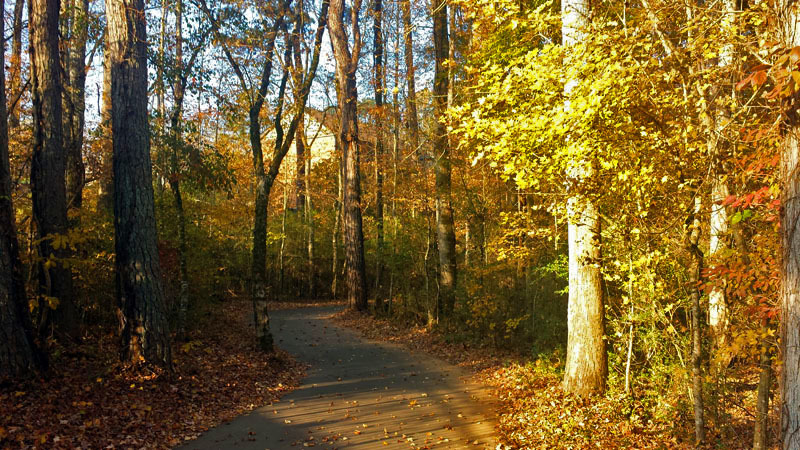 Looking for a long distance Autumn stroll, I then ventured onto the the Suwanee Creek Greenway. 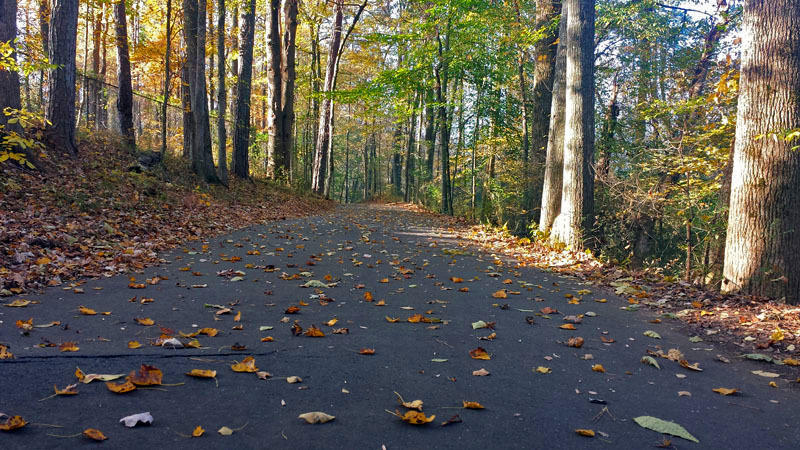 The greenway provides miles of trails through wetlands and wooded areas. Well without further ado. The Fall along Sims Lake of Gwinnett County and Suwanee in Georgia. 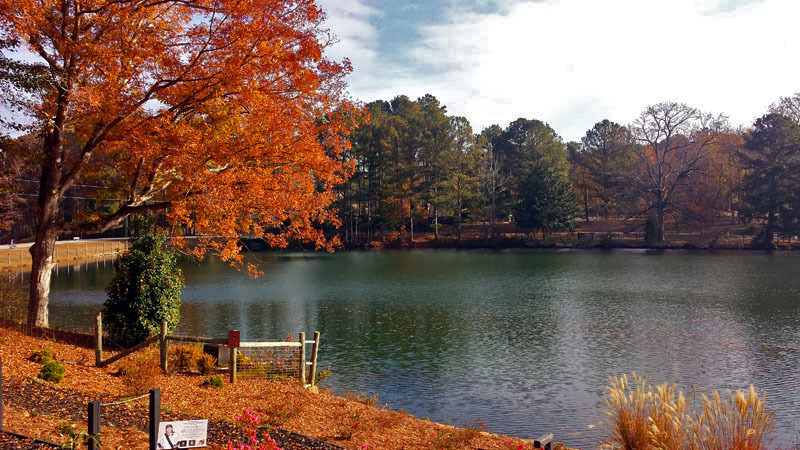 The Fall colors of Sims Lake of Gwinnett County and Suwanee in Georgia. 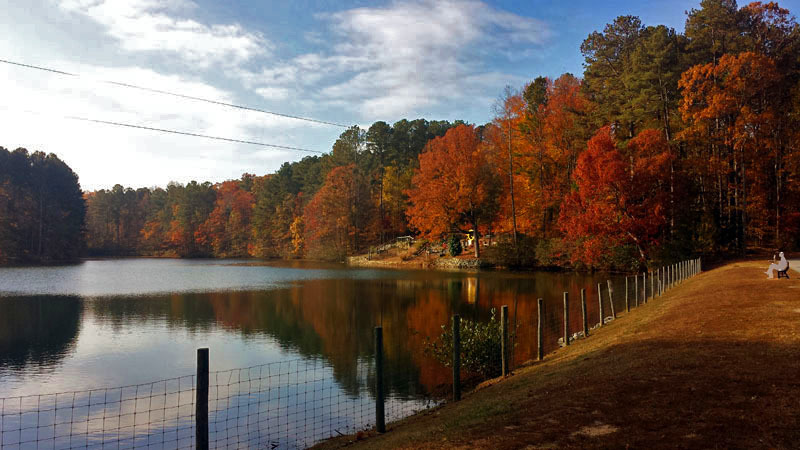 The orange Fall colors of Sims Lake Park. 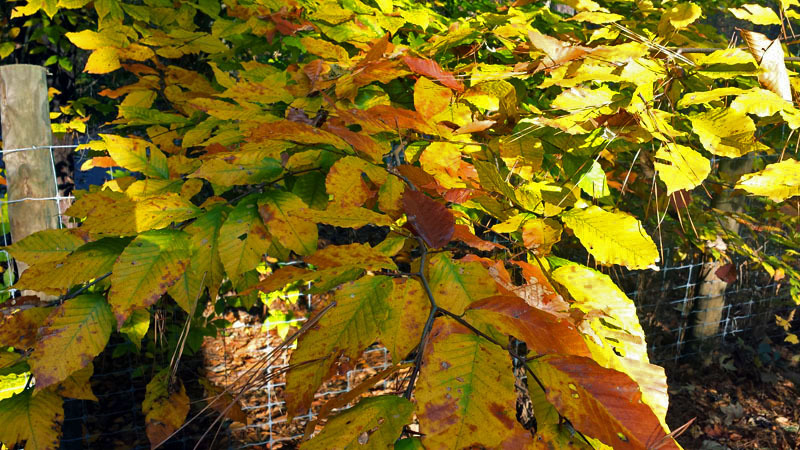 Plenty of yellow color to be found at Sims Lake Park too. 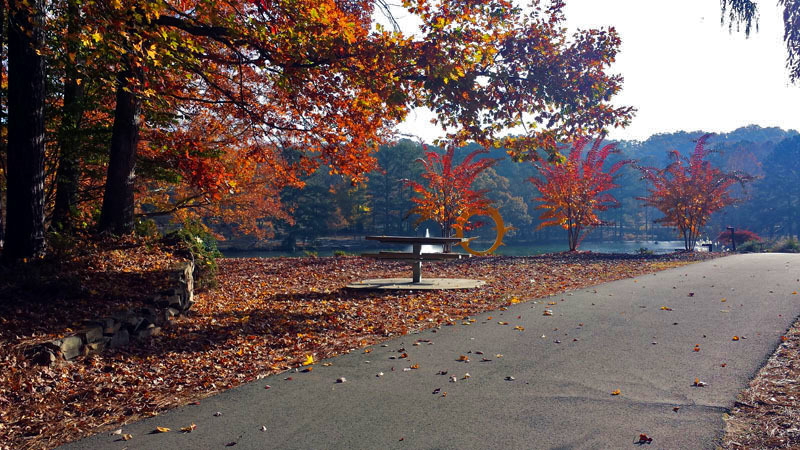 The Fall colors of Sims Lake Park in the Atlanta area. 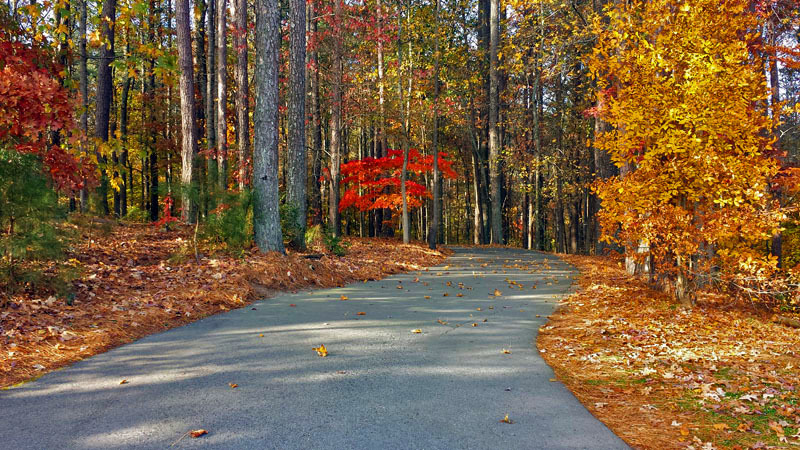 Out on the open Atlanta area Fall color trail. Looks like I’m not the only one checking out the Georgia Fall color. Sims Lake Park outside Atlanta, Georgia. 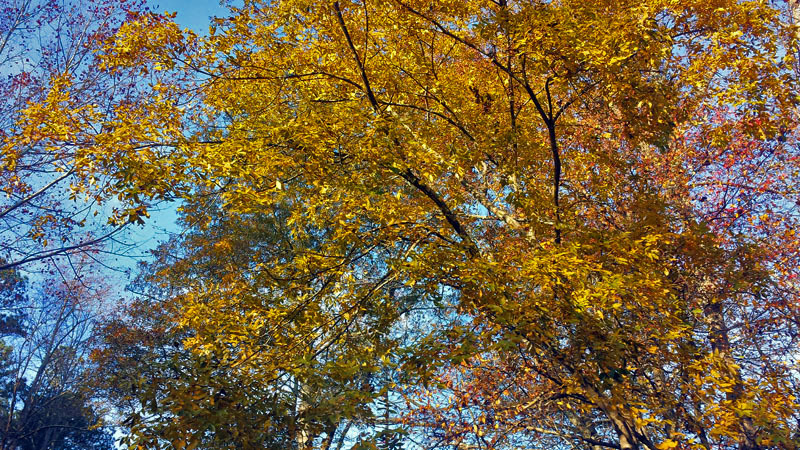 The Fall colors of Sims Lake Park of Gwinnett County and Suwanee in Georgia. 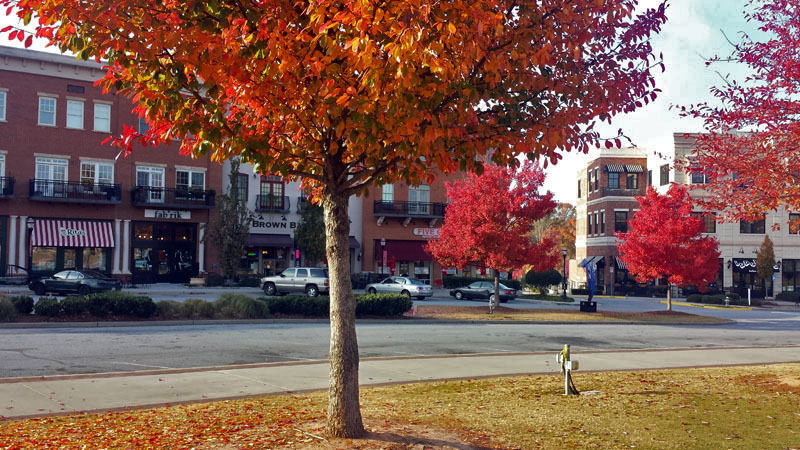 In the heart of downtown Suwanee, Georgia. The Autumn leaf landed there on its own. 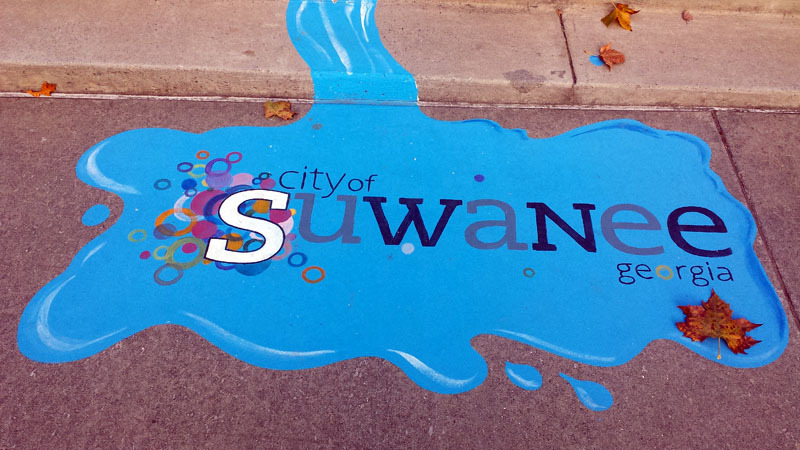 In the heart of downtown Suwanee, Georgia. 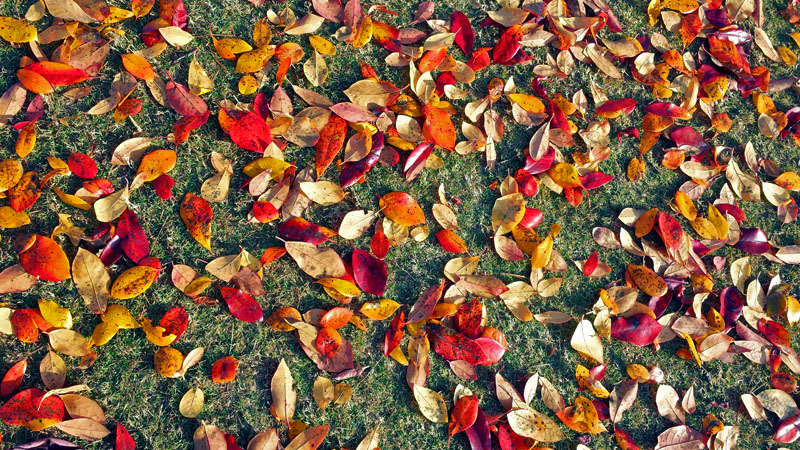 The Autumn leaves of Georgia. 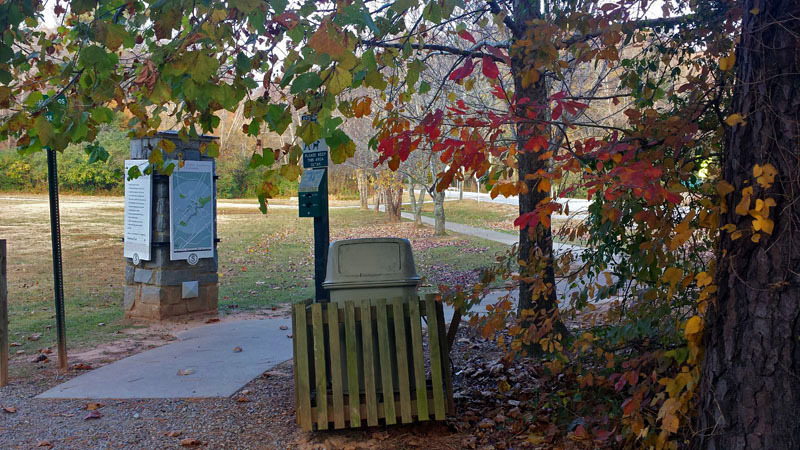 The trash bin is soaking in the Fall color in the Deep South. Out on the open Suwanee Creek Greenway in Gwinnett County, Georgia. 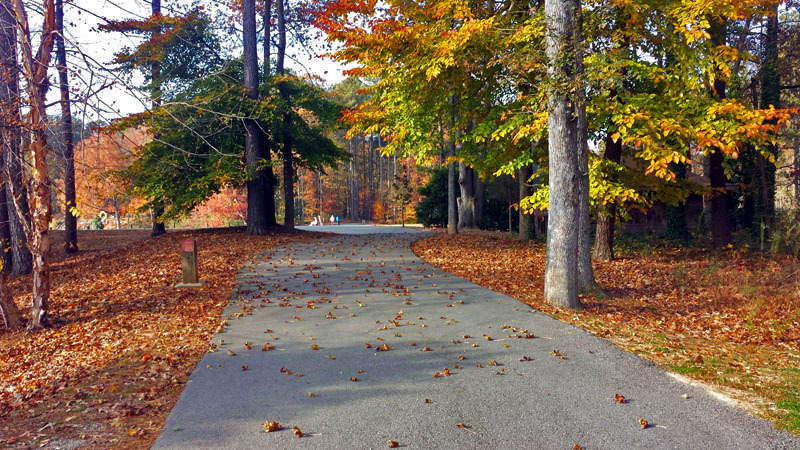 Miles of Fall colors await on the Suwanee Creek Greenway. 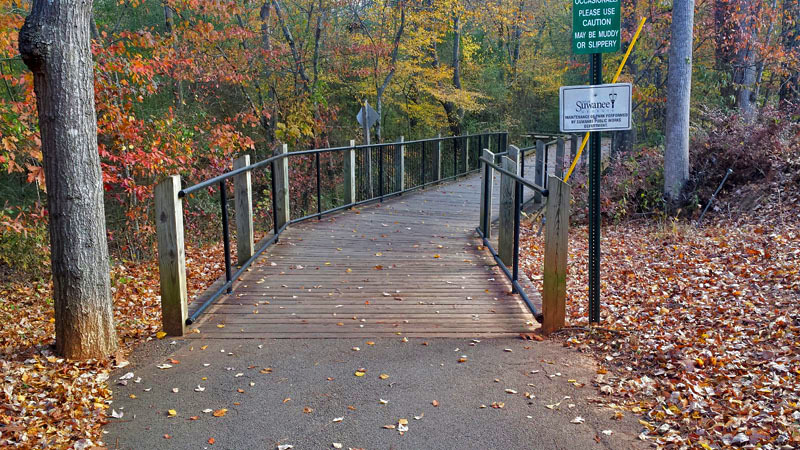 Suwanee Creek Greenway in Suwanee, Georgia. 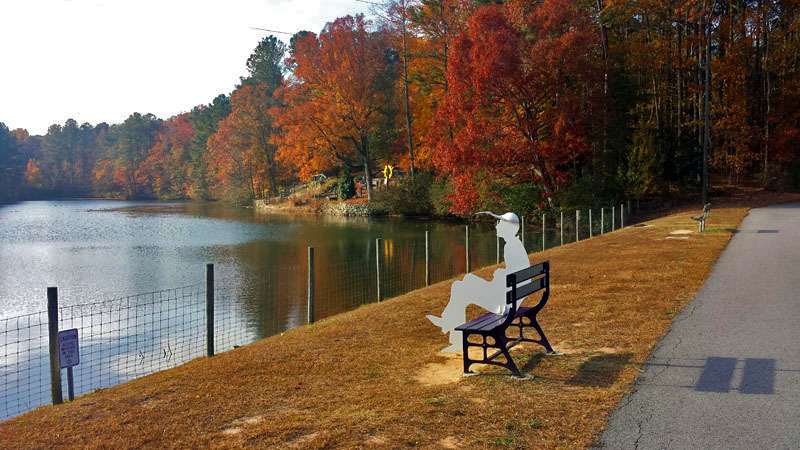 What other spots in and around Atlanta and in Georgia would you recommend for checking out Fall colors? 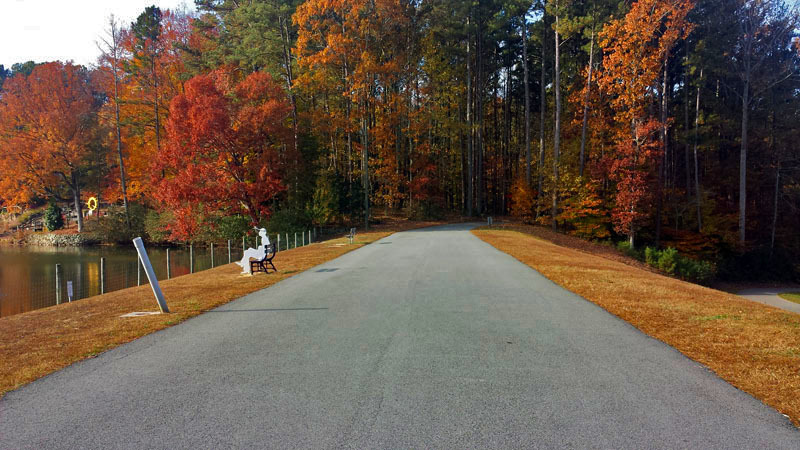 This entry was posted in Atlanta, Autumn, Georgia and tagged ATL, Atlanta, Autumn, fall colors, fall leaves, Georgia, Gwinnett County, Suwanee Georgia. Bookmark the permalink. Thank you Tina! Lots of beautiful Fall colors amongst the hills in this part of Georgia every year. 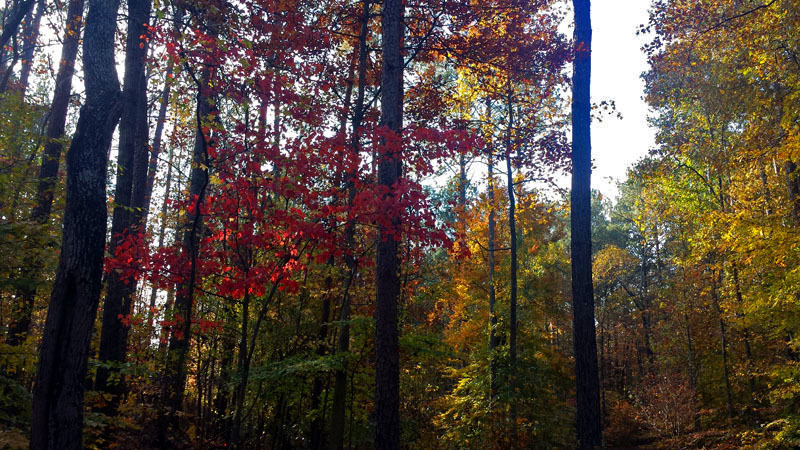 Wouldn’t really think of Atlanta area as a fall color hotspot. Looks really beautiful. The Georgia mountains, the end of the Appalachians, just north of Atlanta are beautiful in Fall. Outstanding Aaron, I live in Woodstock and I will get the girls together and head up to Suwanee! It is beautiful all around this time of year especially a little further up north. Thanks for sharing the shots they are inspiring! Thank you Wendell! Cool beans. Let me know what you think. 🙂 Love waliking the Suwanee Creek Greenway amongst the leaves. Hope to get up into the north Georgia mountains sometime to explore the colors.